REDFISH | SNOOK | TROUT | TARPON | & MORE! Capt. Jason offers exceptional Tampa fishing charters here at Fishn Fl (formerly Chasing Tails Charters) out of the greater Tampa Bay area including: Tampa, Clearwater, St. Petersburg & Anna Maria Island. He also runs seasonal charters in the Florida Keys and Homosassa, FL. Most of the year Capt. Jason is guiding Tampa area inshore charters for redfish, snook, tarpon, and many other species of inshore game fish. As a native of Florida, Capt. 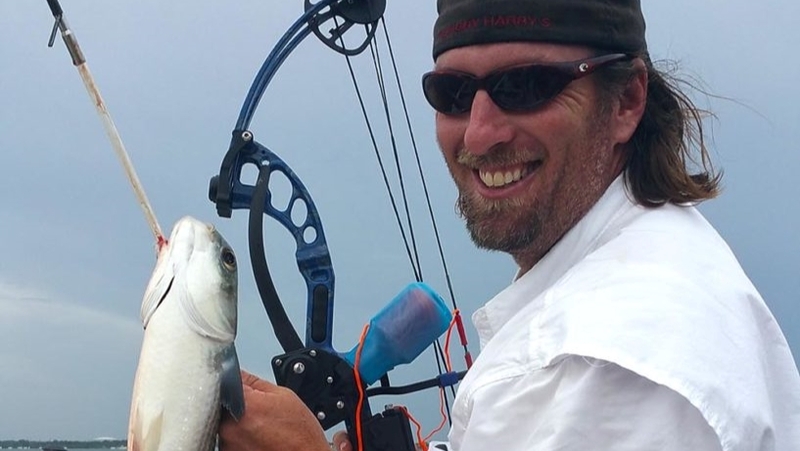 Jason grew up fishing the Tampa Bay area, and he loves sharing his passion for the great fishing Tampa has to offer. Book your charter today for a trip of a lifetime. Come experience the excitement of shallow water fishing in Tampa Bay as we target redfish, trout, snook, and many other inshore game fish! Spend this summer fishing just a few hundred yards off the beach – chasing the “Silver King”! Our average tarpon weighs right around 100lbs. 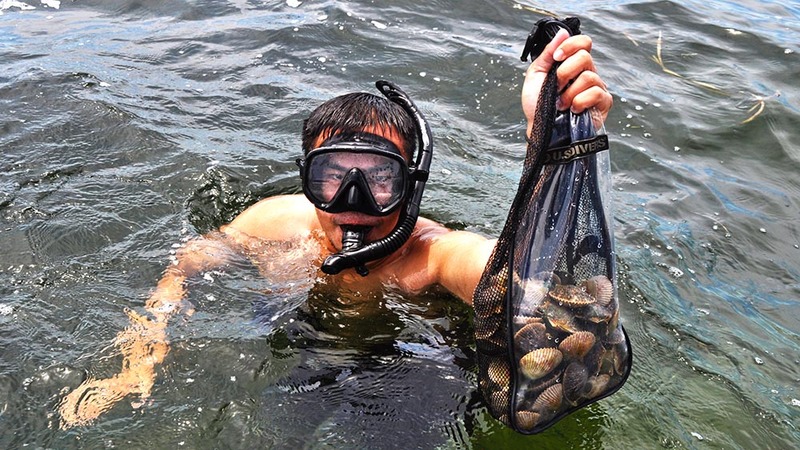 Late Summer & early Fall is when we get the chance to throw on a snorkel & mask and swim in Homosassa’s gin clear water in search of scallops. Head to the Florida Key’s with Capt. 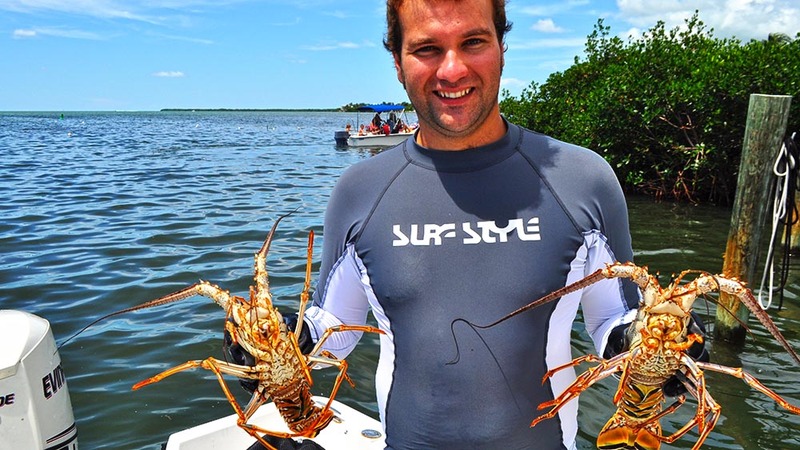 Jason to catch your own spiny lobster by hand. There’s no better way to spend a vacation and catch dinner! 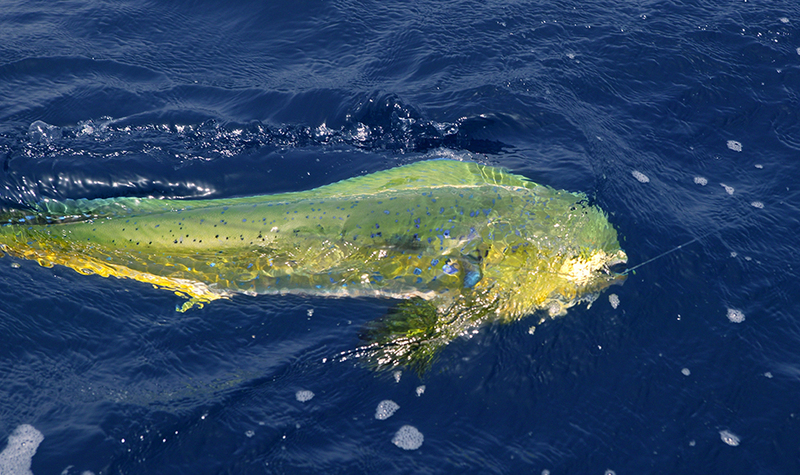 Tampa Bay is the launch point for some of the best offshore fishing action in the state. Join us for a day of epic battles and cooler filling. 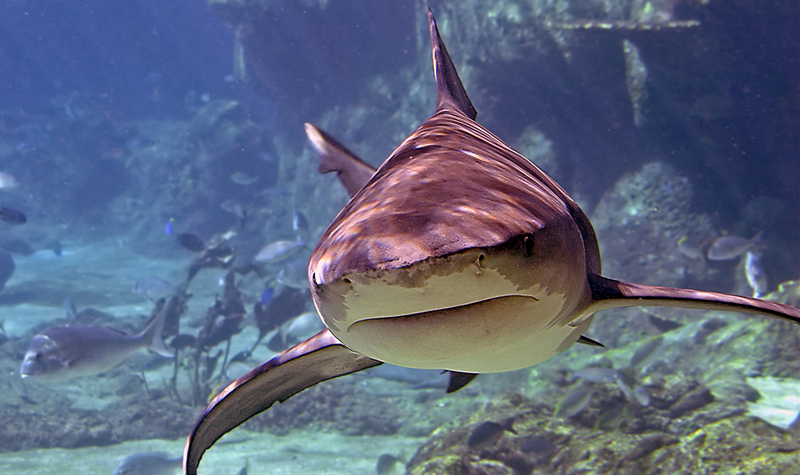 Looking to battle monstrous toothy critters in the Tampa area? Then you’ve come to the right place- These waters are infested! Bowfishing the flats is just plain fun, and Tampa Bay provides the perfect grounds to perfect your archery skills. Archery season over? Not on the water! The whole family not into fishing? We get it. 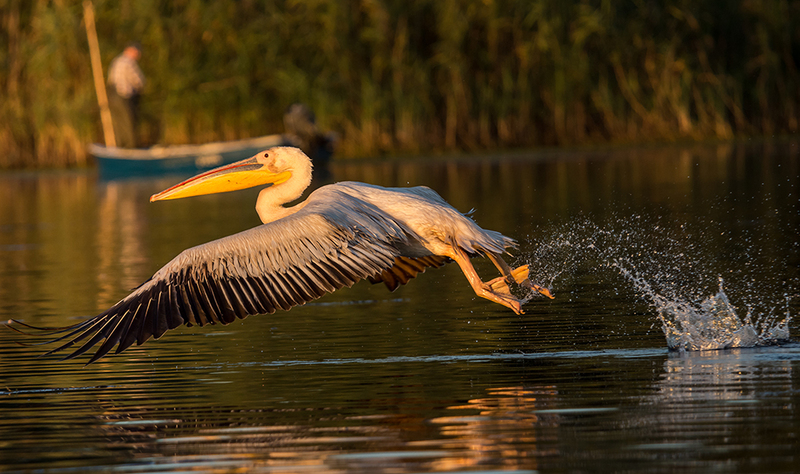 So, we offer scenic boat rides, wildlife viewing, sunset cruises, and much more. Let’s go fishing! Book Now! Captain Jason Dozier has spared no expense in order to offer you simply the best in Tampa fishing adventures. Running a custom built 2018 Bonefish 26′ Malvado powered by a 300hp Evinrude outboard, FishnFl will get you on the fish while keeping you dry and comfortable – no matter what conditions Tampa Bay is throwing at us. Captain Jason Dozier has also spared no expense when it comes to the gear in your hands, but more importantly he is a native guide who will do whatever it takes to get you on the fish with the local knowledge to make it happen. Your fishing charter experience with him will be nothing short of epic. 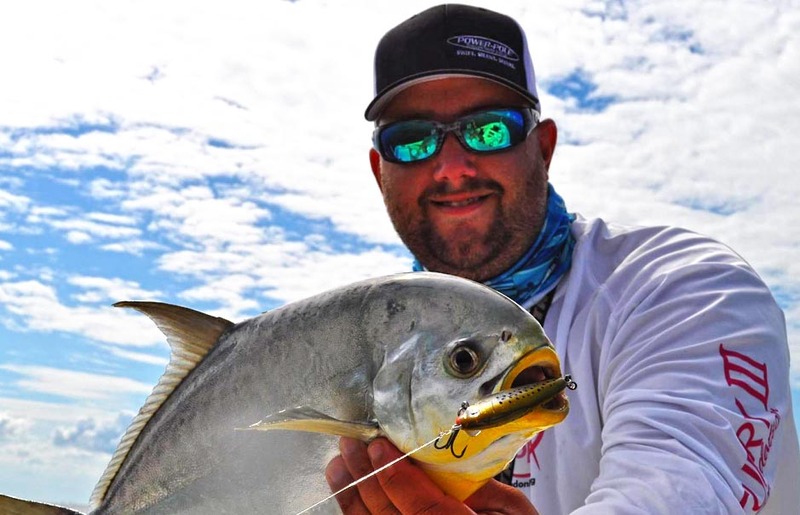 He is a professional with a client first focus- guest after guest on these charters has considered Captain Jason Dozier a lifelong friend by the time they step off the boat. He spends his time not only making sure your drag is screaming, but also showing you the tips and tricks of the trade. He can dive deep into things like lure and bait choice for the given conditions, knot tying, rigging, or any topic you wish to learn more about while on the water. Stretching out at around 400 square miles, Tampa Bay is the largest open water estuary system in the state of Florida. It is also considered one of the world’s most productive natural ecosystems. This is due to the fact that this type of estuary is one where saltwater from the Gulf of Mexico and freshwater feeds from all along the coast mix. It is here where several species of gamefish, baitfish, and crustaceans spend their critical stages of development protected from larger open water predators. 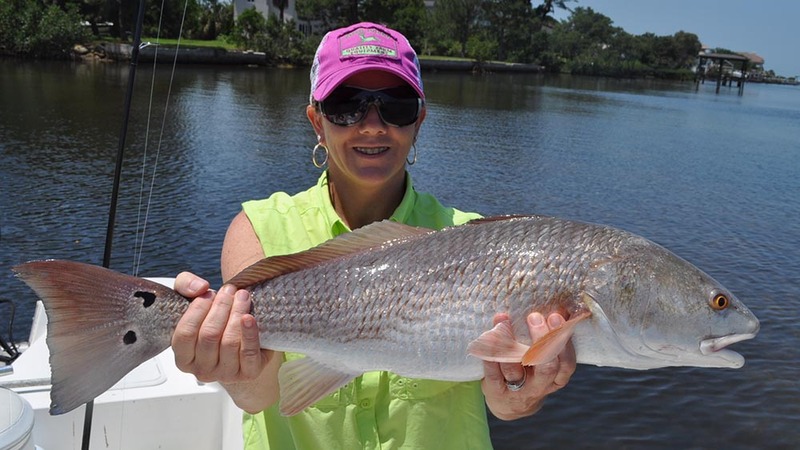 For anglers, this means that Tampa Bay is one of the most productive fisheries in the State. Housing over 200 species of fish, prime habitat, diversified ecological structures, temperate climate, and a plethora of baitfish, Tampa Bay is also a year round active fishery. Tampa offers inshore, backwater, and flats fisherman shots at redfish, snook, sea trout, black drum, flounder, snapper, and many other local favorites throughout the year. 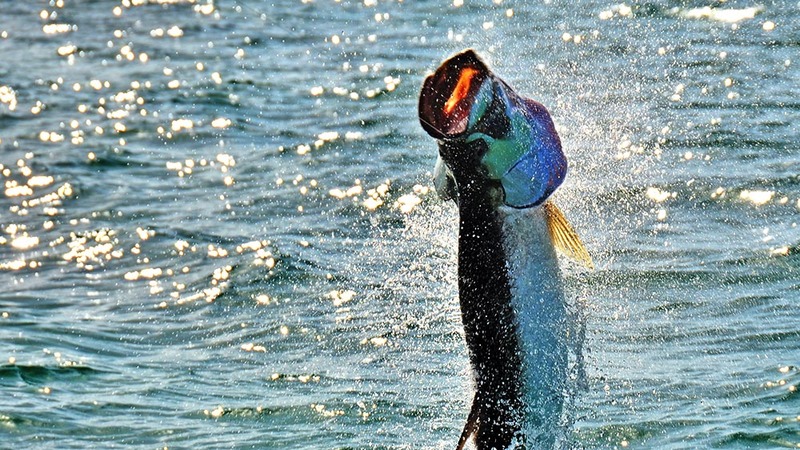 Seasonally, we also get the Tarpon migration and better shots at pelagic species such as mackerel and cobia. Even big game fisherman who love to fight on light tackle will find shots at grouper and sharks to be abundant. 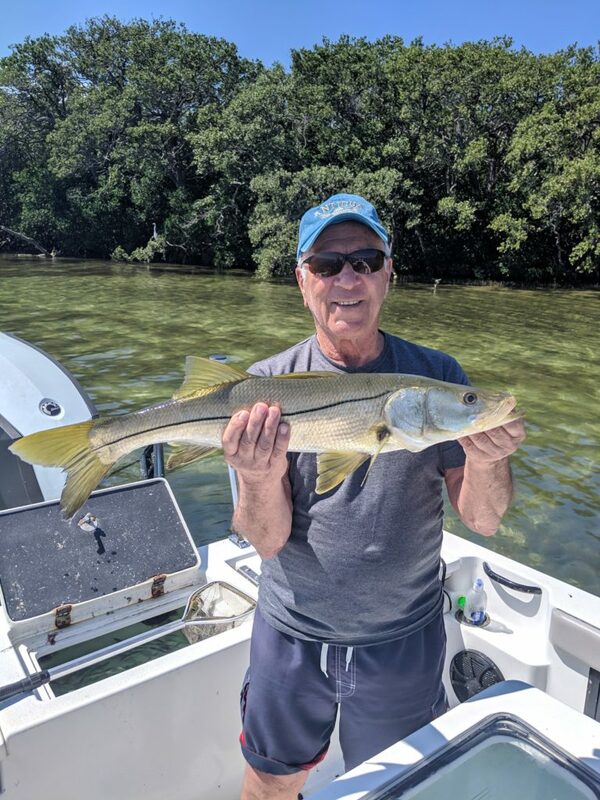 All in all, Tampa Bay is one of the hottest places to fish in the Southeast United States, Fishn’ Fl welcomes guests from all over the world on our daily fishing trips. We offer the best in equipment, an expert local guide, and we are centralized in this epic location. Come Join Us! If you're looking for a captain that is cool, down to earth, and really knows the spots where "Bubba" hides, look no further than Capt. Jason! Capt. Jason was fantastic! We went on charter with him and we couldn't have asked for more! Capt. Jason is fantastic! Whether family, friends or business clients... you cannot go wrong by choosing Capt. Jason. He has never let us down. Great Captain! Great Boat! Tons of knowledge! Capt. Jason is extremely knowledgeable about fishing in Tampa Bay. My step-dad came down from Philly looking for an awesome fishing trip. We got a hold of Capt. Jason and it was the best trip we've had in FL so far!